Upon forming circa 1933, the Springfield Ski Club searched for possible locations for a club ski area. 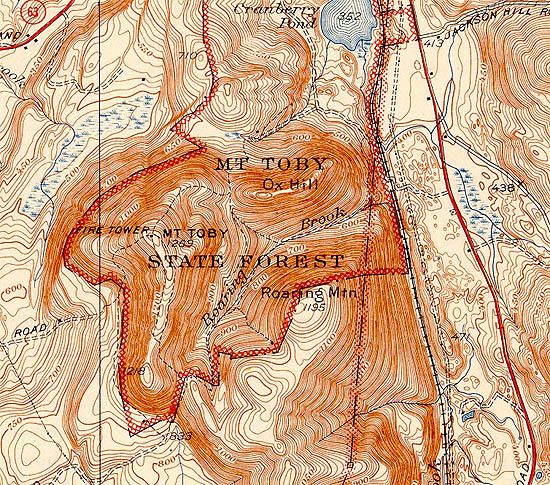 In 1933-34, the club looked to build a facility on Mt. Toby, located northeast of Sunderland. Although it likely would have been a small facility at first, Mt. 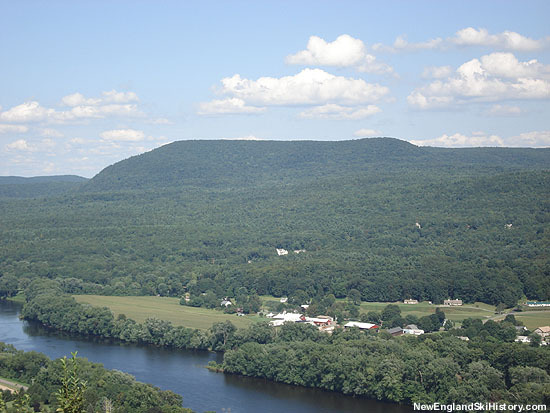 Toby had the vertical and acreage potential to become one of the largest ski areas in Massachusetts. It is unknown why this proposal did not come to fruition. The first version of the club's Blandford ski area would open circa 1936. Mt. 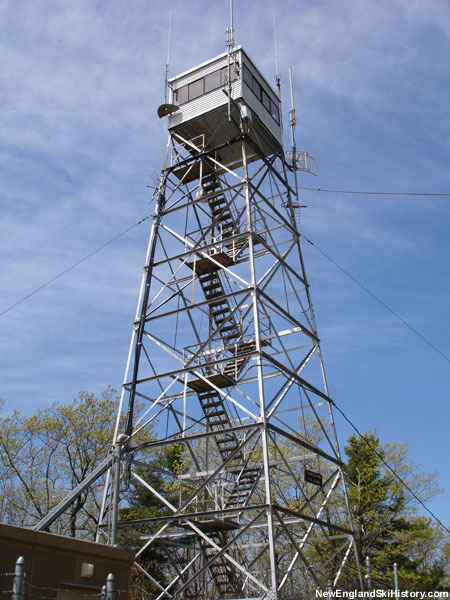 Toby features multiple multi-use trails leading up to a fire tower on its summit.
" Back in the winter of 1933/34, the newly formed Springfield Ski Club considered Mt. Toby as a possible site for a club ski area. The next year they opened at the present location, an east facing slope in Blandford where they have been ever since. " Scofield, Bruce, Christopher J. Ryan, and Nancy Prajzner. Skiing the Pioneer Valley. North Amherst: New England Cartographics, Inc., 1997.